The Five Year Forward View is no longer just a vision but a reality. After working with patient groups, clinicians, local government and national partners, the NHS tapped into a widely accepted consensus on the need for change, and a shared ambition for the future. Success requires providers to think beyond statutory and organisational borders to meet the needs. Many aspects of the 5YFV are now being implemented and piloted across the country. As a catalyst to create new ways of delivering quality care, the NHS initiated a ‘Vanguard’ programme. The establishment of vanguard sites was the first stage of implementing the 5YFV and, at the same time, the end of the traditional ways of working within the NHS. These models were developed with the aim to provide improved, personalised and integrated care. The NHS will not succeed in closing the health care gaps by delivering the services in the same way that they have always delivered it. According to the Kings Fund the delivery of the 5YFV could be put in jeopardy due to shortages and “critical pressures” in the NHS workforce. The National Advisory Board has been established and tasked with advising on workforce issues, to ensure 5YFV implementation does not falter. To meet the needs of patients in a sustainable way and therefore close the health and wellbeing gap, the NHS can no longer simply respond to the forecasts of ill health and increased costs. 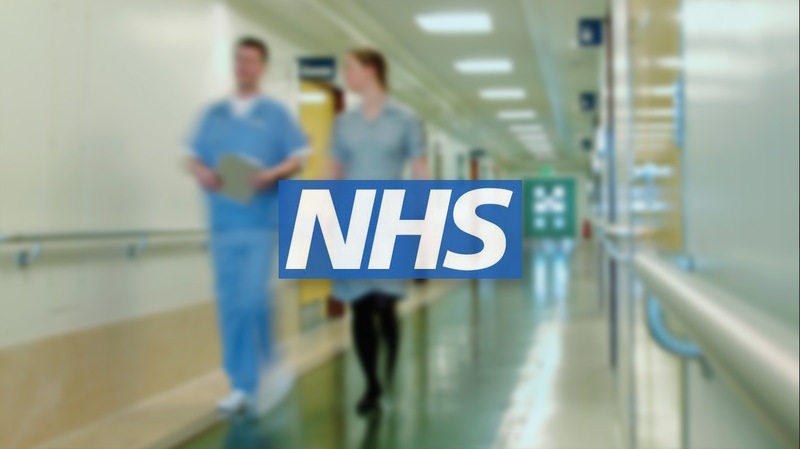 The NHS must become a pro-active agent of change taking concerted action in partnership with individuals, local government and other public, private and third sector bodies alongside the health service. The role of national bodies is to create the conditions for local leaders to succeed. Although a recent report by Carol Jagger, Institute of Health and Society, Newcastle University, has found that the proportion of life spent in good health is increasing in England health inequalities are still entrenched across the UK. Addressing health inequalities as well as the prevention of ill health and premature death in this country by incentivising and supporting healthier lifestyles, would help to secure the future of the nation’s healthcare system. The 5YFV highlighted that if we continue with the current model of care and historic trends continue, it is likely we will face a substantial funding gap between projected health spending requirements and available resource. So the NHS needs a combination of new investment and new efficiency to create the headroom to manage increased demand and continue to improve care. To sustain the NHS it is crucial to maximise the value that patients derive from their own care and treatment and that of the whole population from the investment in healthcare. View the event programme for the day.